The Adelaide Design Manual by Design and Strategy, Adelaide City Council. 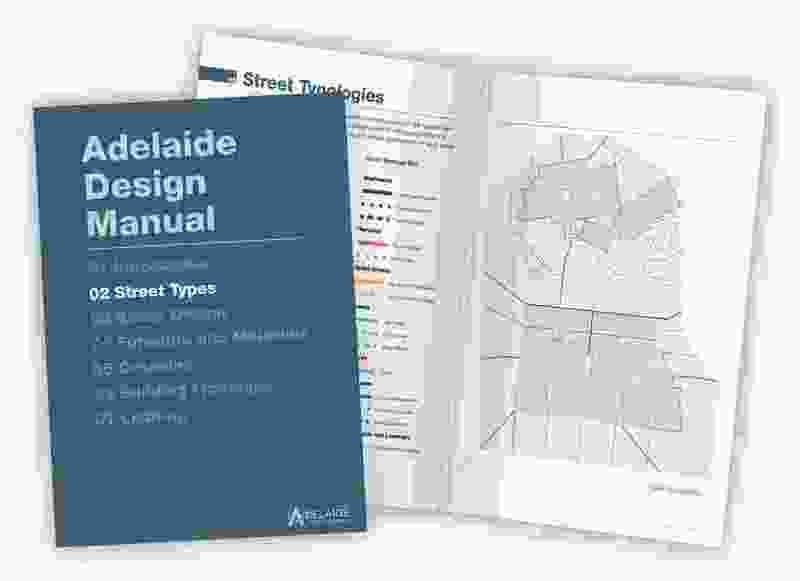 The Adelaide Design Manual is an interactive toolkit for guiding the implementation of best practice design standards for the City of Adelaide’s streets and public spaces and the Adelaide Park Lands. 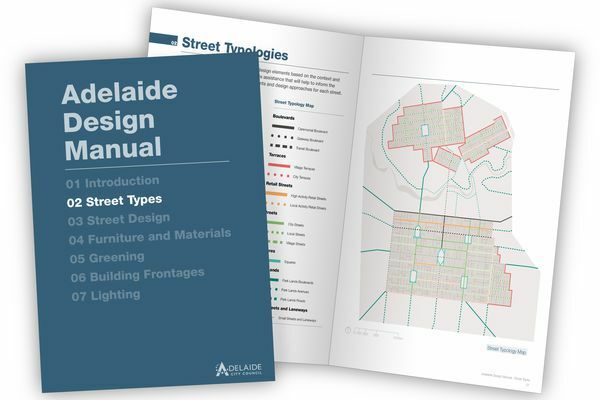 Commended by the jury for its flexibility, the online format provides an approachable and interactive design toolkit while allowing for continual information renewal and document updates to occur in real time. The provision of case studies, guiding documentation and technical specification further enhances the depth of the manual. The highly visual and well-considered links across the web platform allow for ease of use and extend the range of users who can engage with the materials. The manual is a rigorous and comprehensive set of design guidelines with a multi-layered approach for a wide variety of audiences.